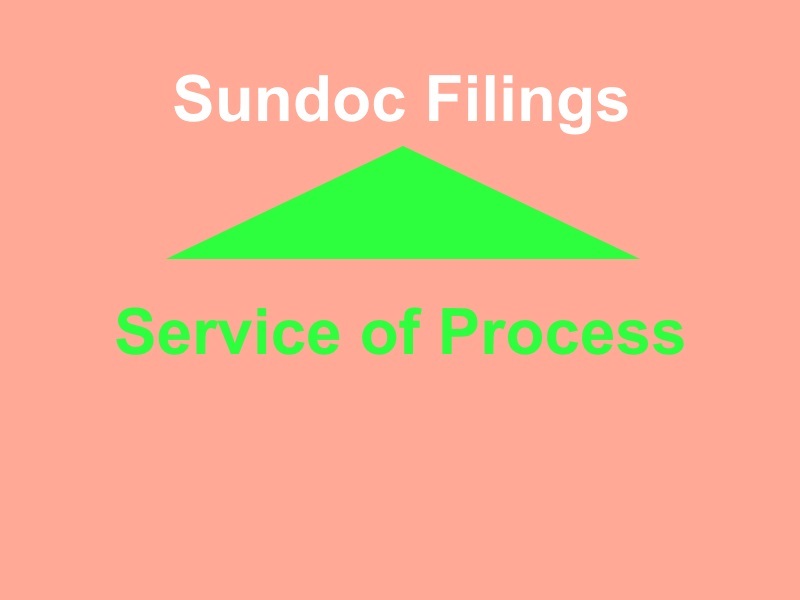 SunDoc Filings provides comprehensive nationwide document filing and retrieval services to attorneys, lenders, CPAs, escrow companies, entrepreneurs and small business owners. How to serve legal documents to Sudoc Filings? 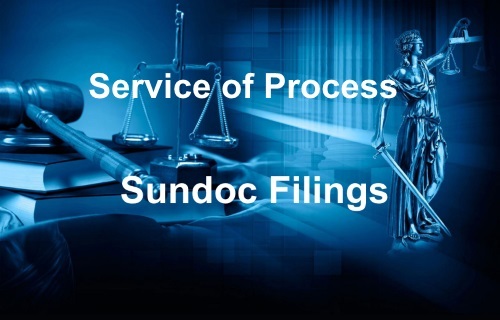 How To Serve Legal Documents to Sundoc Filings? Process Server Lance Casey & Associates states, "We Serve Legal Documents to Sundoc Filings" Complete the form below. Email your documents along with instructions to LJKC916@gmail.com. Fax your documents along with instructions to (916) 244-2636.